Art is by Fiona Jayde. 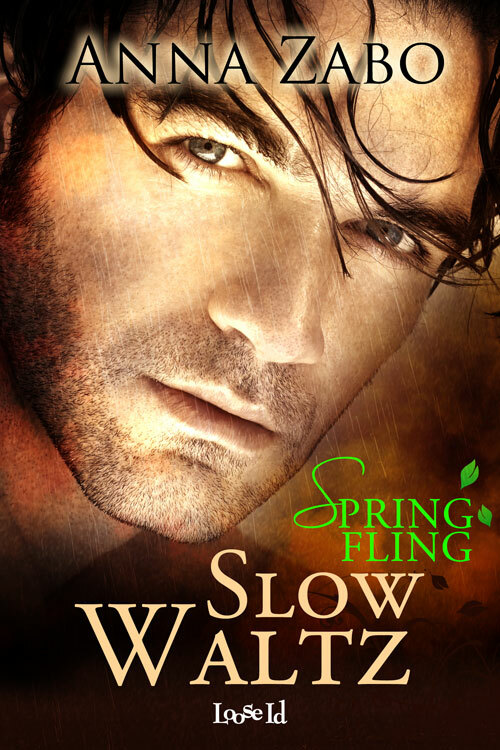 I’m fairly certain I’ll be sharing this cover with some other m/m spring flings, but he looks a lot like Silas, so I’ll just sit here and stare at him for a while. The humid scent of the nearby strait, the smell of fresh bread, and a blend of spices Vasil could not name came together to create a distinctive mix that felt both foreign and as familiar as an old friend. Just like Altan. Pinpricks danced down Vasil’s arms and he slowed his pace.